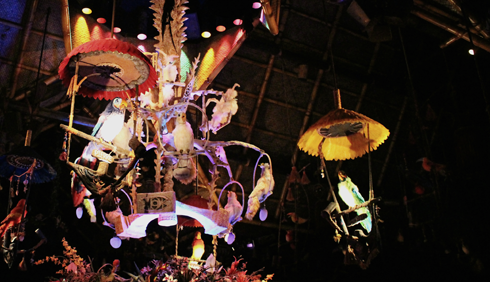 It's campy, it's kitschy, it's catchy! 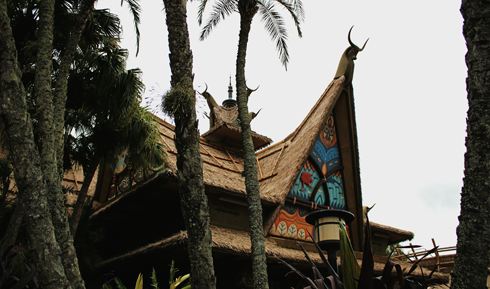 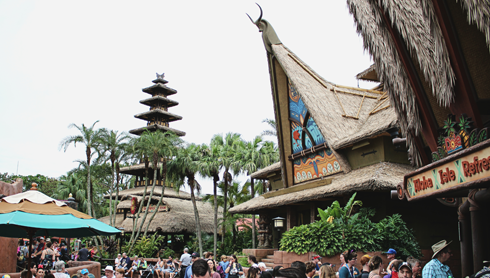 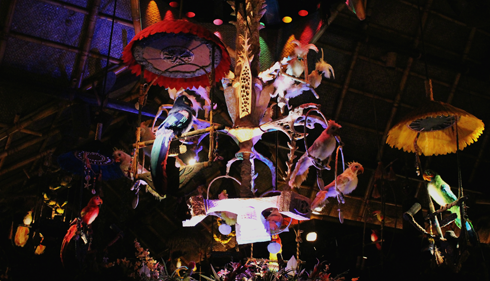 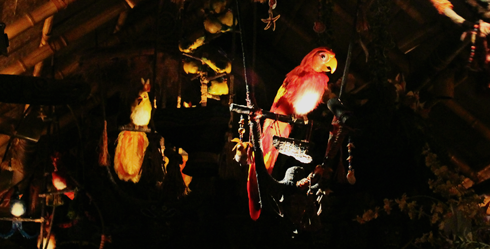 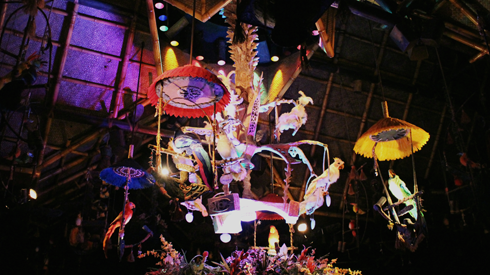 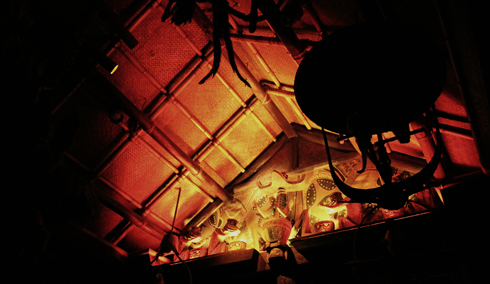 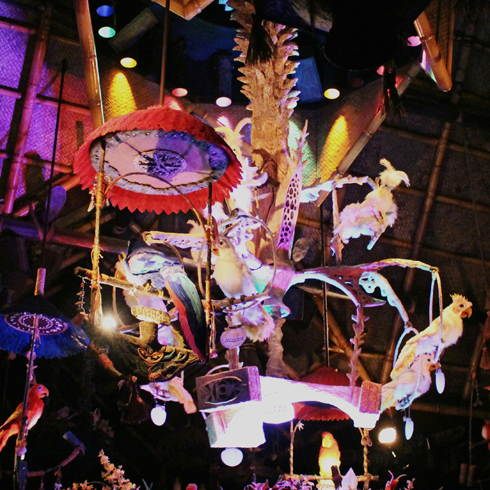 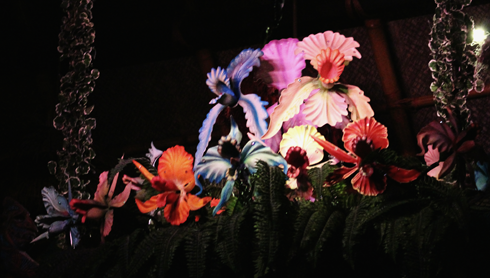 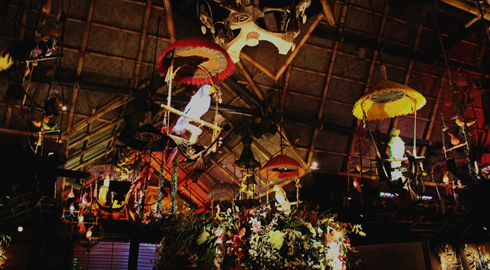 Walt Disney's Enchanted Tiki Room at the Magic Kingdom in Walt Disney World in Orlando, Florida is one of those classic old-school attractions that you can't help but fall in love with. 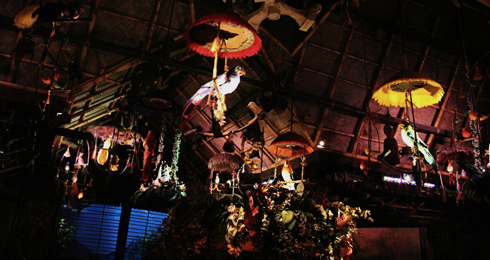 All the birds sing words and the flowers croon, after all.